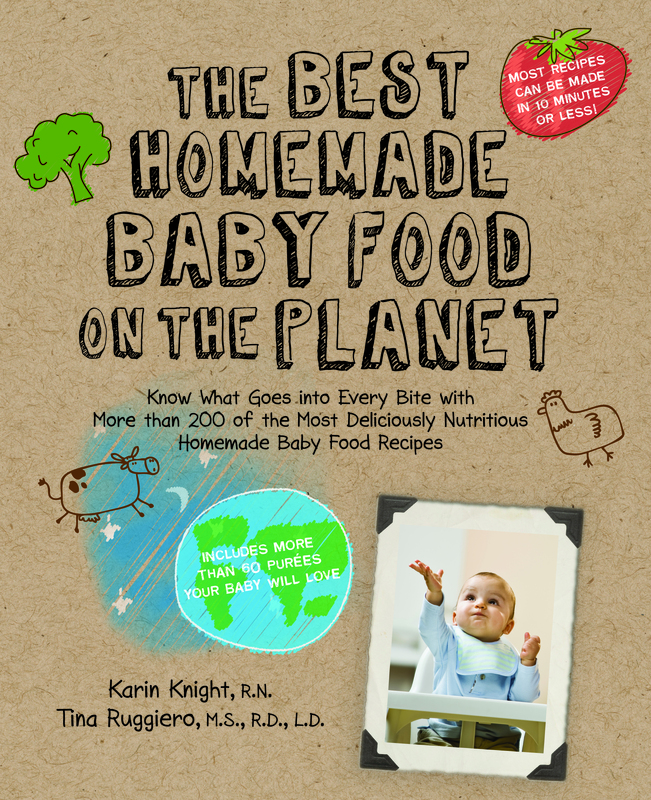 Enter to win your very own copy of The Best Homemade Baby Food on the Planet! This resourceful new book will have your little one eating their vegetables and other nutritious foods with ease! Packed with healthy recipes that are quick and simple to make – this will become your go-to recipe book as your baby grows and matures. From December 21, 2010 – December 28th, 2010 you can enter to win daily on Tiny Green Mom! 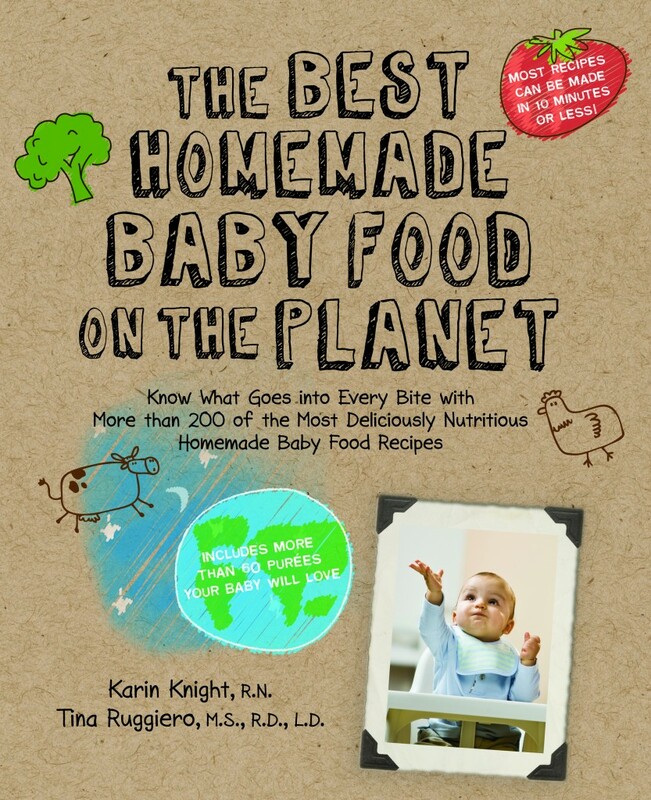 First, leave a comment below to let us know why you would love to win a copy of The Best Homemade Baby Food on the Planet. “Like” The Best Homemade Baby Food on the Planet on Facebook. Please leave a comment below along with your facebook name to let us know that you have done so. The Best Homemade Baby Food on the Planet Giveaway ends on December 28, 2010 and is open to the US and Canada only. Please leave your email address in each comment, and make sure to leave a separate comment for every each and every entry that you make so that they will count for you! I want to win because I would give it to my friend who is having a horrible time getting her baby girl to eat baby foods! I would love this book. I’m not currently pregnant, but with my next child I want to make homemade baby food. I would love to win because we just had twins: a baby boy and girl! It could potentially be expensive buying baby food so hoping this could be a godsend to help us save money and let people know about this natural and inexpensive way of feeding our kids. So excited! We are planning to have a baby in the next year. I’m vegan and am very concerned about feeding our child nutritious foods. I’d love to make my own. This sounds like a wonderful book! I’d like to win it to give to my daughter so she can make baby food for her daughter. I want to win so I can make great healthy baby food for my little one, and for anymore that come along! I can’t find anywhere to subscribe to emails, but I do subscribe to the RSS Feed. Does that count? I commented on the Recipe of the Day for December 27th,2010. The Yogurt Trifile with Pomegranate. Yum! i would love to win because i made all of my first child’s food and am expecting baby number 2 in july.it has been 4 years and i would love some new ideas for baby food. Just subscribed to the Gourmet Baby Newsletter. Found the link on the FB page. I’m a first mom to be and am looking to give my baby the best start possible. 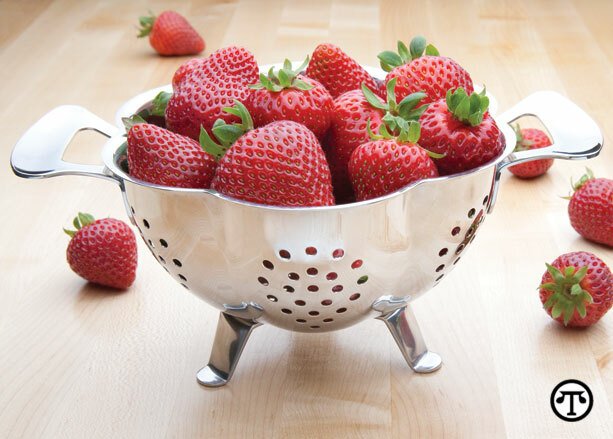 Homemade food has got to be better tasting and more nutritious than processed and pasteurized food from the store. I want to win this for my sister. She’s already making all of the baby food for my niece, so I thought she’d love some new ideas! I want to win so I can make great healthy baby food for my little one. I would like to win this for my cousin who has a brand new baby girl. I would love to win this book as we have just recently started feeding my 6 month old baby girl semi-solid foods. So far so good, but I need some more ideas. 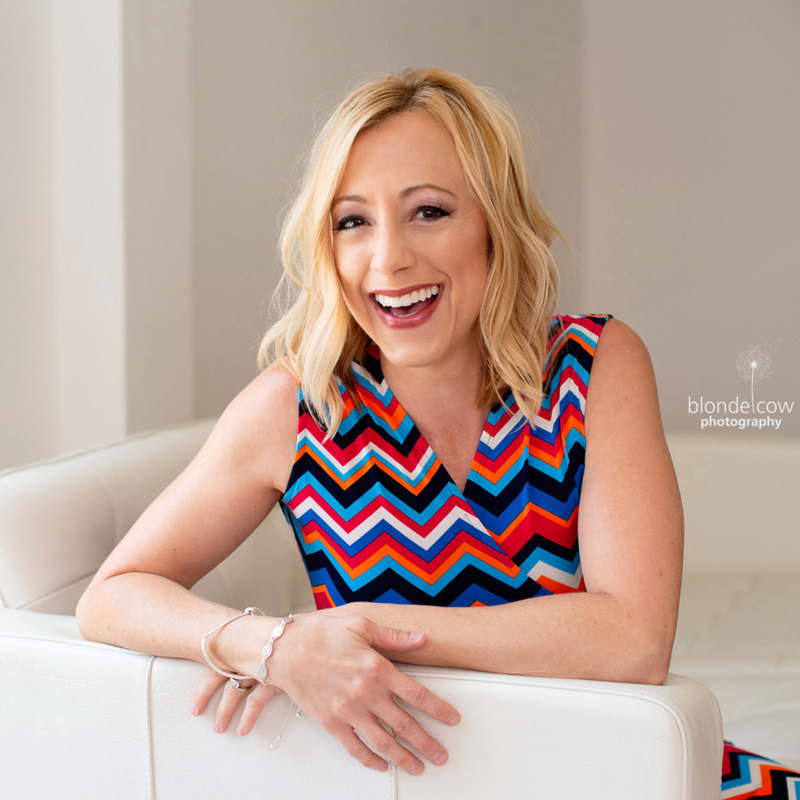 Please… bring those ideas to my baby girl’s plate! There is a new baby in our family and I would like her to be brought up on fresh nutricious fruits and vegetables. Thank you so much for this opportunity to win.